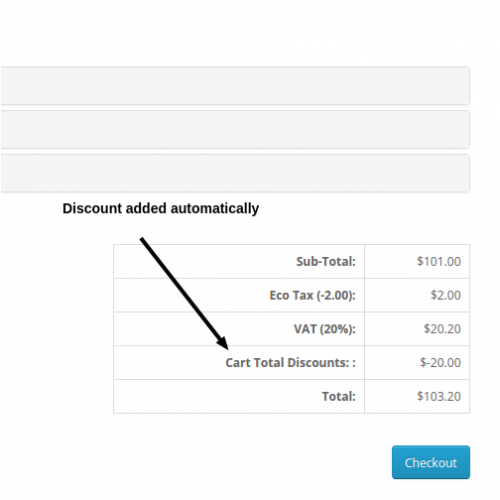 Now set up different offers based on different cart total easily. You can provide the discount based on a percentage or fixed amount. 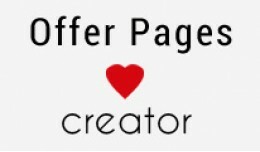 Also with an option to allow offer only on first purchase. Works with all themes and all one-page checkout systems. 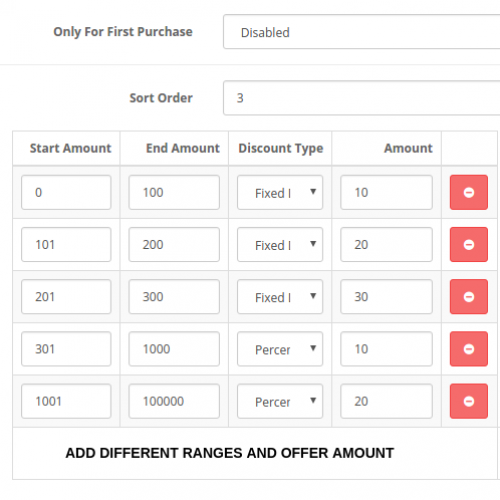 1) Set up offers based on cart total amount range. Ex: $1 to $100, $101 to $500. 2) Set up discount based on a percentage or fixed amount. 3) With an option to allow offer only on first purchase. 4) No coupons required to make the offer work. 5) Offers are applied automatically based on condition. 6) This extension works with all extensions/themes. 7) No core files are changed. 2) Add products to the cart & now check totals in the cart. 3) Discount will be seen automatically in total. - Please check Documentation tab below for all Extension Updates. 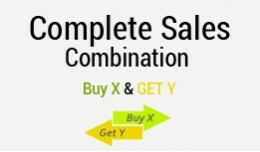 About Complete sales combination is an all in one extension for creating different offers of type buy x and get y. 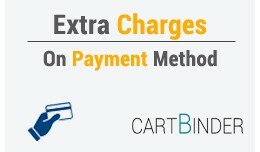 The extension provides you with 6 differe..
About: Price for payment method extension helps you add the extra price in order totals based on the payment method selected. You can select the payment m..